Global cab-hailing platform Uber has stopped developing self-driving trucks as the programme was no longer competitive in the freight shipping industry, the company announced. Uber said on Monday that it wants to refocus on the self-driving car programme, which was halted following a crash in which a Uber autonomous car killed a pedestrian in Arizona in March, reports Xinhua news agency. Employees in the San Francisco-based self-driving truck division will be relocated to other internal units, including the Pittsburgh-based self-driving car programme. Despite the shutdown, Uber Freight, a business unit that helps match truck drivers with shipping companies, will not be affected. Uber ventured into driverless vehicles in early 2015. Controversy was aroused when it purchased Otto, a self-driving truck startup founded by a former Google engineer, in 2016. Google later accused the engineer of stealing confidential files before he left the company. 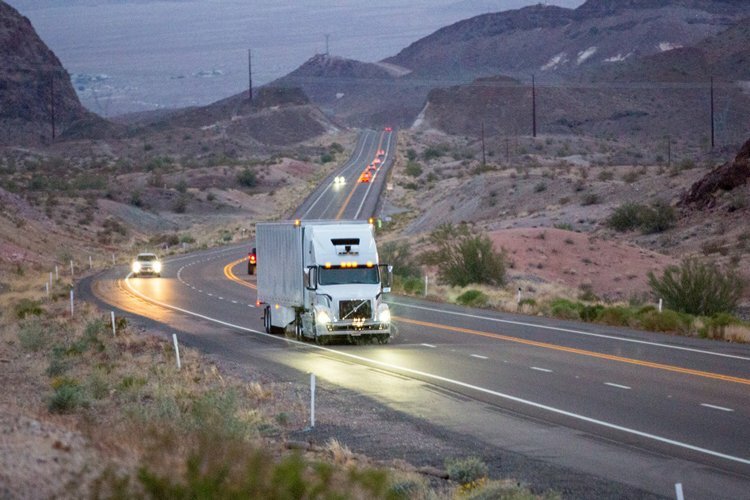 The shutting down of Uber’s self-driving truck program is quite surprising, as it was only in March when Uber announced that its self-driving trucks have already been delivering commercial freight in the Arizona state over the past few months. Uber didn’t reveal a lot of details about its autonomous trucking operations, but did claim that its trucks have completed ‘thousands’ of rides. The company also said that the service had two main transfer hubs in Arizona, but details about the scale and scope of the operations were not known. 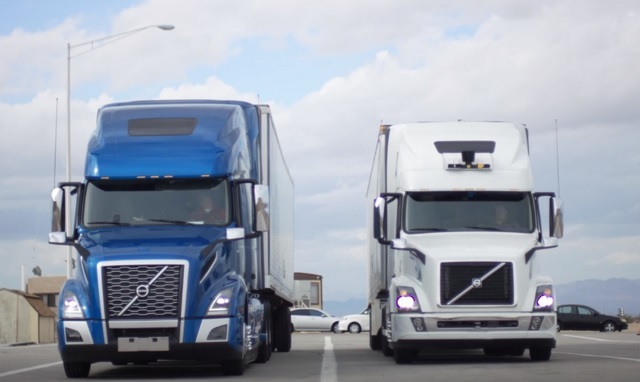 The company had spent $680 million to acquire self-driving trucking startup, Otto, back in August 2016, and while it continued to work on its self-driving cars, the autonomous trucking project was much further along the road to full deployment, and now, it has come to an end.